Spain is famous for it’s siesta culture. Siesta was important in the days before air conditioning, when workers would eat a hearty lunch (La Comida) before retiring to sleep for the hottest hours in the early afternoon, returning to work again early in the cooler evening, before enjoying a late and smaller evening meal (La Cena), once they returned home. The siesta is gradually dying out, as commutes are getting longer, meaning people can’t return home easily, and businesses are switching to more conventional working hours. 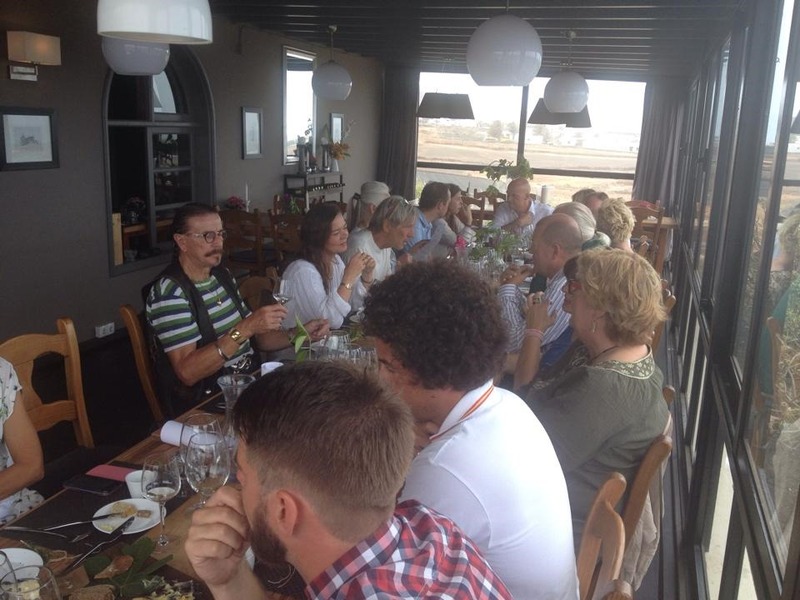 But Sunday lunch remains a great Spanish tradition, and here in Lanzarote you’ll find most local’s restaurants are full of large family tables on a Sunday, with several generations enjoying a long and lavish meal served with plenty of wine. It’s a time for the whole, extended family to get together and discuss what’s happened during the week, and what everyone’s plans are for the coming week. These Sunday lunches can last several hours, starting at around 1PM and running until late afternoon. Wine will flow throughout the meal, and there will often be liqueurs afterwards. And then it’s time for the sobremesa! You may have noticed here that nobody is ever in a hurry to leave once the food has been eaten, and the tradition is known as “Sobremesa.” It’s that time when everyone just sits around the table, chatting away to each other. It brings together so many of the things important in Spanish and Canarian culture – good food, family, friends and communication. There are no limits to the discussion, and topics covered can include politics, gossip and stories from the older people about life in the past. The siesta might be dying out, but the Spanish Sunday lunch and the fabulous sobremesa will always continue. 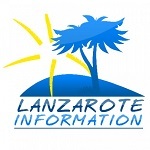 Here are some places we love to eat in Lanzarote: Lanzarote Restaurants.